Every minute, somewhere in the world, someone dies from breast cancer. We fight these statistics together. Today, the survival rate is 99 percent thanks in part to Komen and the role it has played in the fight against breast cancer - transforming how the world talks about and treats this disease and helping to turn millions of breast cancer patients into breast cancer survivors. This progress was made with your continued support and together we can achieve our vision of a world without breast cancer. 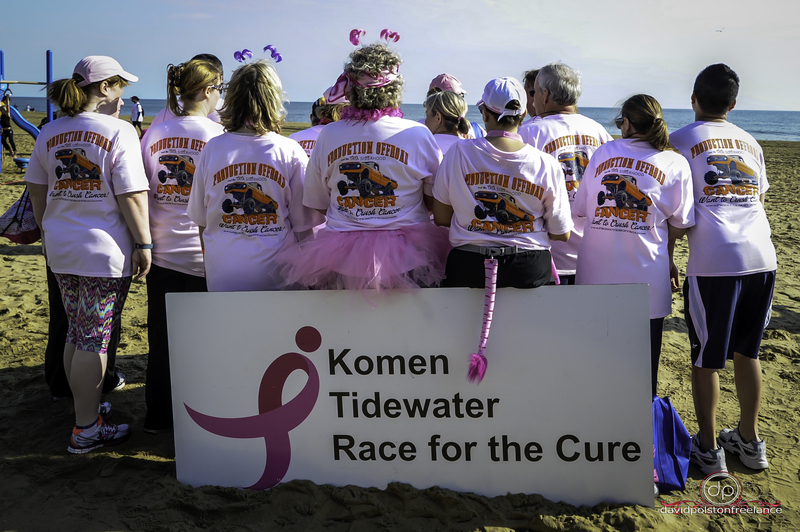 For more information on the 2015 Komen Tidewater Race for the Cure. To register or to donate, please click here! REGISTRATION IS OPEN! Your registration gets you to the start line, but your fundraising gets us closer to the cure! 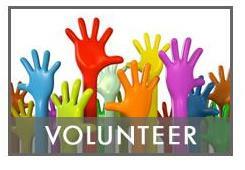 We are always looking for volunteers to help with pre-Race planning, organization and marketing. If you are interested in helping us pre-Race, please email! Join a committee and help us make an impact! 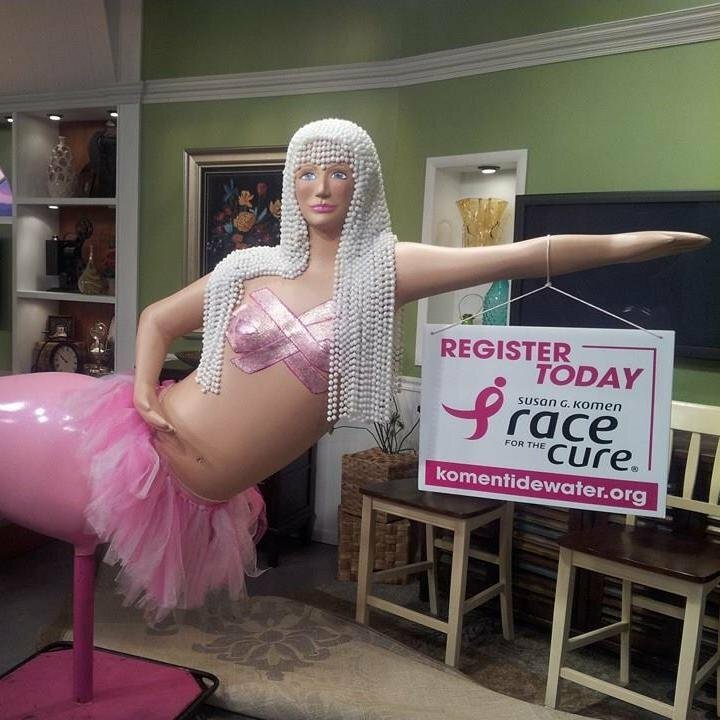 Komen Tidewater’s offical mermaid Susie has been making the rounds to visit with the community! Her June travels have taken her to the Mermaid Winery and the Peninsula Pilot baseball game. Susie was born in 2009, and she is one the gorgeous masterpieces of artist Georgia Mason. Look for her Movin’ schedule in next month’s newsletter. Follow her on Twitter @SusietheMermaid. Winners will be announaced here weekly and notified via email or phone call. The earings can be picked up at the Komen Tidewater office. Your fundraising has an impact in our community. 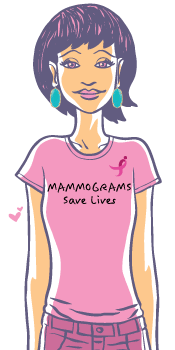 $125 is the average cost of a community grant funded mammogram; providing an uninsured woman or man in the Tidewater service area with a potentially life-saving screening. Komen Tidewater has partnered with Kendra Scott Jewelry to bring you the "Save a Pair, Get a Pair" Challenge. When you donate $125 or more in a single donation (Save a Pair), you will receive a pair of Kendra Scott earrings (Get a Pair), valued at over $50. Challenge timeline: The challenge is on and will continue until all "Pairs" (earings) have been awarded. One pair per person. 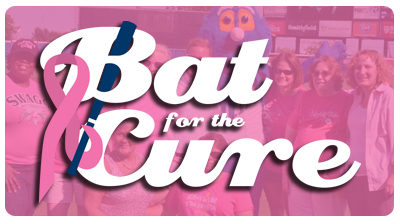 Cheer on the Norfolk Tides on July 11, 2015 as they take on the Charlotte Knights for Bat for the Cure. First Pitch will be at 7 p.m. and the first 200 ladies will receive a Pink Clutch Bag. Enjoy a night of baseball and breast cancer awareness. The bases of Harbor Park will be painted pink and players will wear their Pink Gear. In our new video series we highlight survivor stories, volunteer activity and events. Be sure to subscribe! 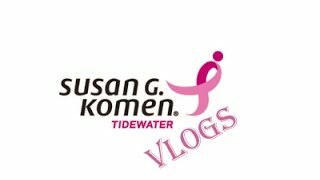 Watch and listen to the personal stories of breast cancer survivors such as Kaye Cominaki who shares the story of her diagnosis and how Komen Tidewater has impacted her life. Find out what motivates a 6-year volunteer and co-survivor like Sheryl Suggs, to support Komen Tidewater and why she helps her community. Come back next month to hear about Trina Saunders’ story of how she fought and survived breast cancer. July 11, 2015. Tickets available at the Komen Office or online, using code "Komen"
July 19, 2015. For more information, click. Tuesday, August 12,2015. Click to register.